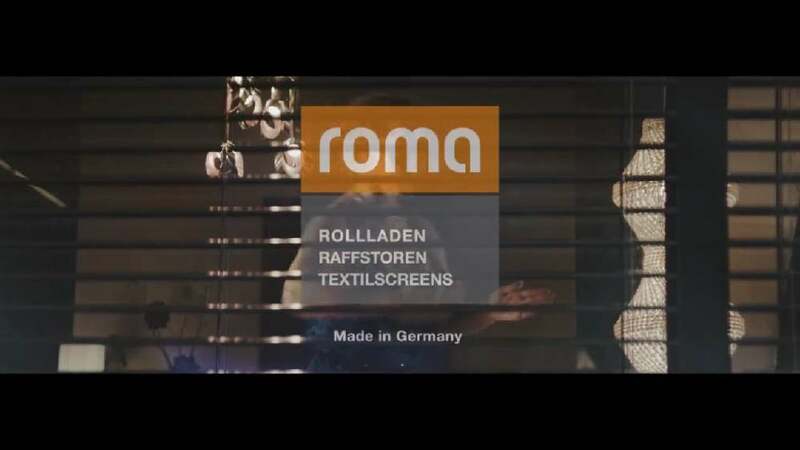 This TV commercial for ROMA, a German manufacturer of roller shutters, external venetian blinds and textile screens, promotes the company’s product portfolio through a humorous story. Getting ready to go out, an attractive woman tries on several outfits while fooling around and dancing through the living room. She feels unobserved at first, but soon realises that a curious fashion show audience has gathered in front of the window, watching her and her outfits critically. The woman does not put up with that and simply brings down the outside window blinds via an app, locking out the uninvited spectators.